Columbia PicturesThe 90s movie ‘Cruel Intentions’ is a great weekend movie. Choosing a movie to watch on Netflix shouldn’t be a struggle. Every week, we look through what’s available on the streaming service and recommend seven movies you can watch over the weekend. Some of our selections recently came to Netflix, and others have been available for a while. From Netflix’s new original drama “The Kindergarten Teacher” to the 90s classic “Blade,” these are some awesome movies on Netflix you can watch this weekend. Netflix description: Convinced that one of her young students is a prodigy, teacher Lisa becomes obsessed with nurturing his talent — despite his father’s objections. This movie is worth watching for Gyllenhaal’s performance alone, as she beautifully captures a character that can be very hard to watch in a sympathetic way. Netflix description: Vampire Blade and his mentor battle a vampire rebel who plans to take over the outdated vampire council and resurrect voracious blood god La Magra. 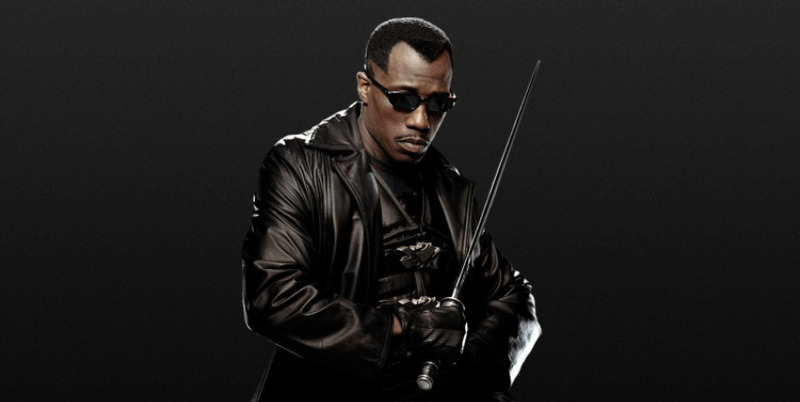 The plot is lame, but the action is quite thrilling, and Wesley Snipes is great. While “Blade” is a bit cheesy, it’s still a classic 90s action movie that’s perfect for your lazy weekend binge session. Netflix description: Quenching a thirst for dangerous games, a promiscuous teen challenges her stepbrother to deflower their headmaster’s daughter before summer ends. Like “Blade,” “Cruel Intentions” is, at its heart, a dumb movie – but it’s a 90s classic nonetheless. If you didn’t grow up with this movie, it’s still exciting to see Sarah Michelle Gellar, Reese Witherspoon, and Ryan Phillippe very young and trying their hardest to sell their so-bad-it’s-good dialogue. Netflix description: On a mission to retrieve a princess from a fire-breathing dragon, gruff ogre Shrek teams up with an unlikely compatriot — a wisecracking donkey. 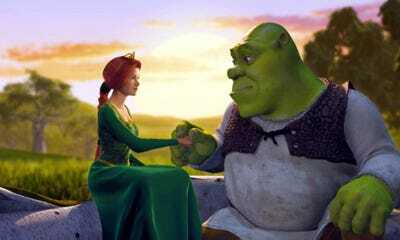 “Shrek” was revolutionary for its time: a kids movie that made fun of kids movies. And it still works today, and is worth rewatching if it’s been a while. It is seriously funny, and it’s a shame the terrible sequels continued a story that should have remained a standalone. Netflix description: A special ops squad investigating a distress signal from a distant planet discovers that mutant aliens have already wiped out most of the population. The performances and action sequences are terrible. 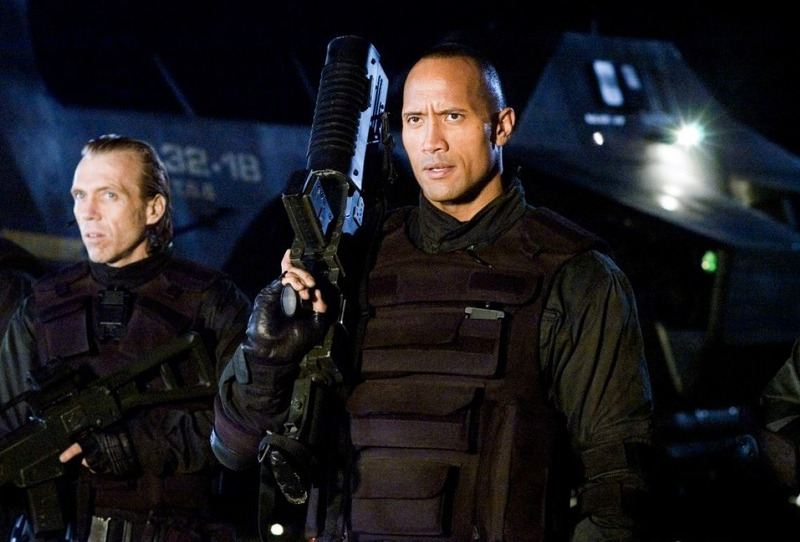 But the Rock’s charisma keeps it going and it really shows why he became the major movie star that he is today. Netflix description: Perennial survivor Sidney Prescott, now a successful self-help author, returns to her hometown of Woodsboro in the fourth act of the Scream franchise. Netflix description: When bickering teenage twins accidentally land in the middle of a criminal operation, they will have to work together to get themselves out of trouble. If you were a fan of the Olsen twin movies as a kid, you should definitely revisit this one, which was their first to get a theatrical release. If not, you can skip it.